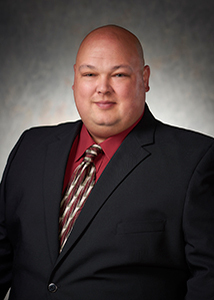 A graduate of Texas A & M University, Paul David Morgan has a strong background in operations services in the aquatic industry which gives him the skillset to perform operations training and full-time management services of aquatic facilities. He has served in many capacities over his 25 years of aquatic experience, and most notably as an operator, supervisor, and trainer of thousands of lifeguards throughout the State of Texas. He has personally trained and certified thousands of professionals in all aspects of aquatic safety. With experience in both facility operations and staff management, he has a unique understanding of the opportunities and challenges of operating a successful aquatic program. Focusing on developing strong leaders and creating sustainable programming, Paul David assists operators in developing a business and operating approach that will satisfy both the bottom line and guests of the facility.